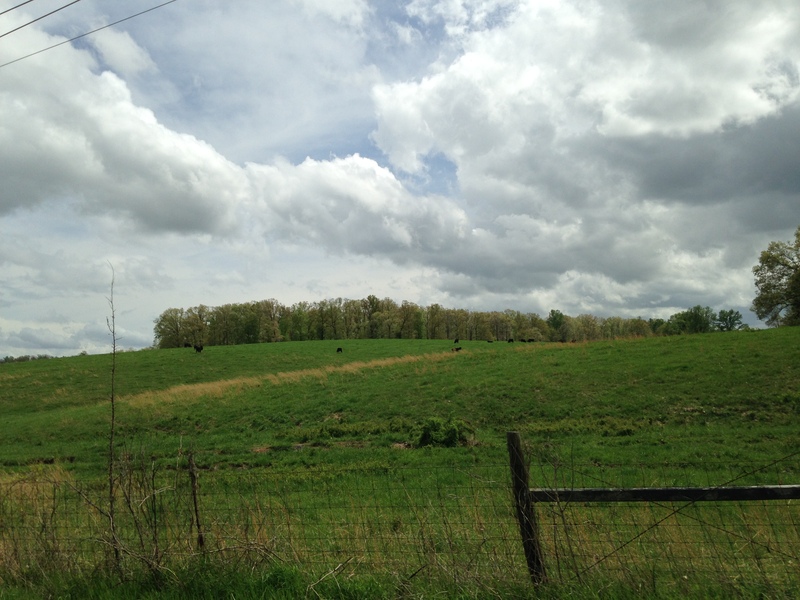 Last Sunday, when the first spring air breezed on by, we decided to drive miles away. In the opposite direction of downtown. We wanted to be in the middle of lots of new spring greenery, feel the warm open air, trace the avenues of not-our-usual Sunday. 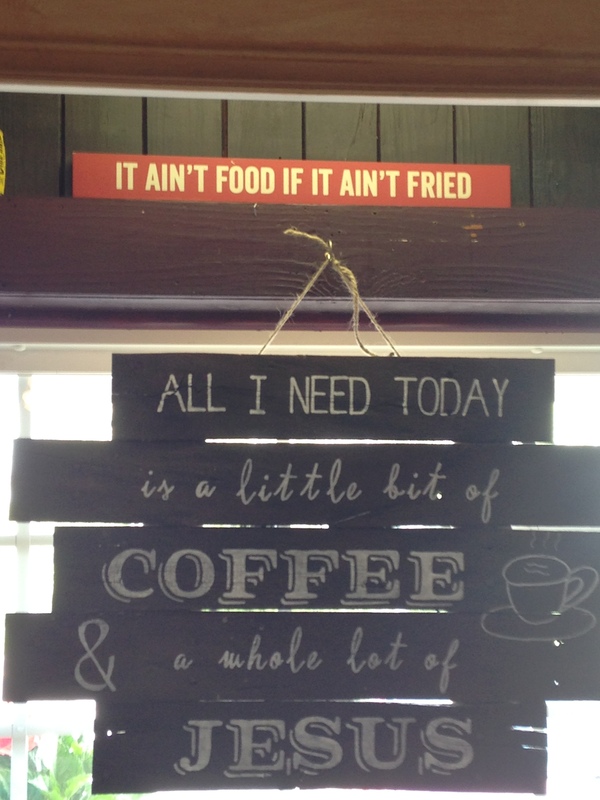 And have breakfast. 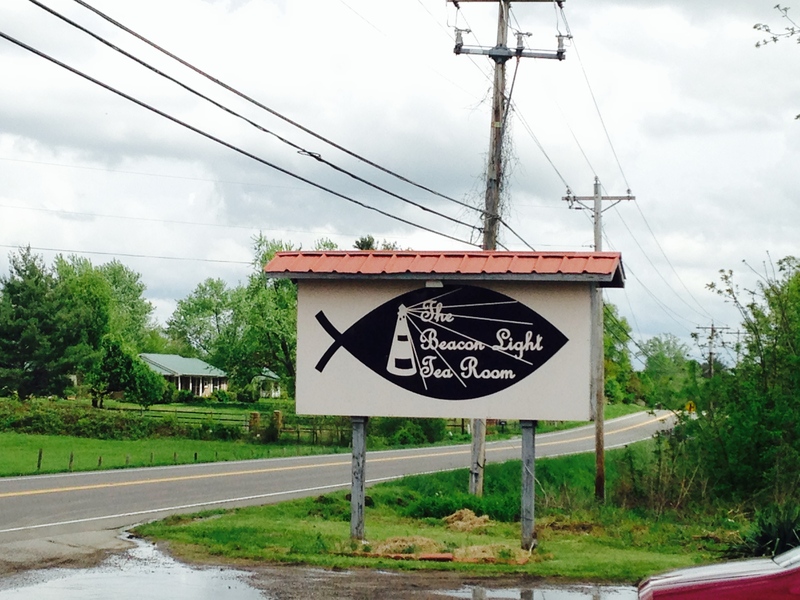 So we went to the Beacon Light Tea Room in Hickman County. We’d been there once before a few years ago. On a Sunday. For breakfast. 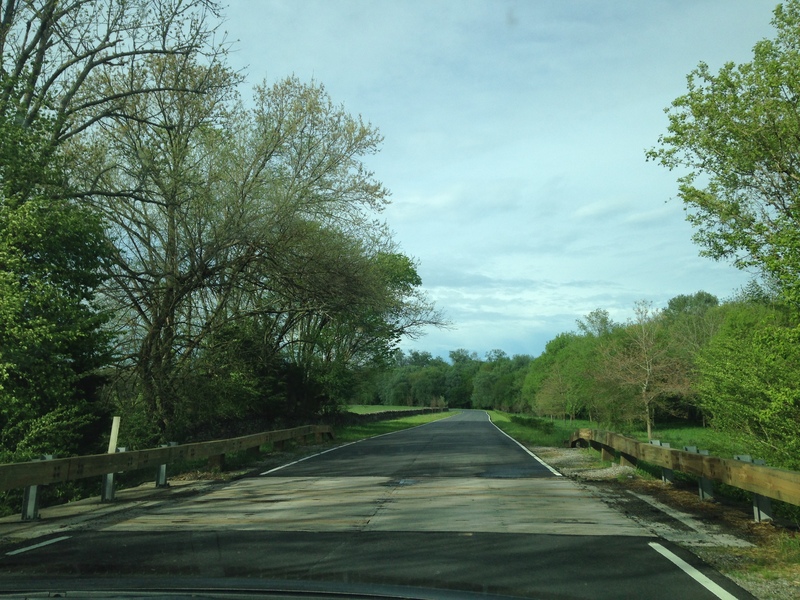 It’s a drive but the ride is smooth on Highway 100 and there’s enough to entertain out the windows along the way. For us Sunday breakfast is around noon or 1 o’ clock. And we usually want eggs. 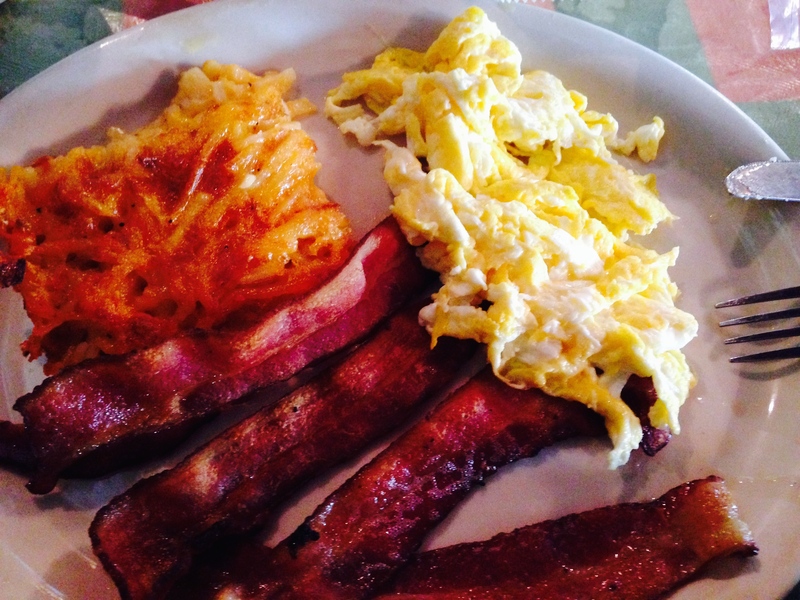 The Beacon Light Tearoom is the place for eggs. They serve them all day long with their full menu of serious eats. 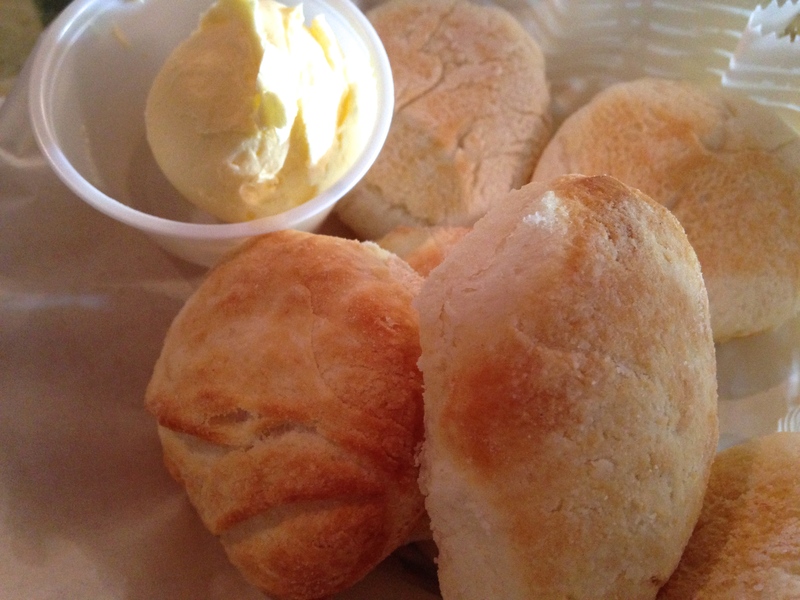 The Beacon is also the place for biscuits. And for the trimmings that go with eggs. Like bacon. Ham. Sausage patties. Hash browns. 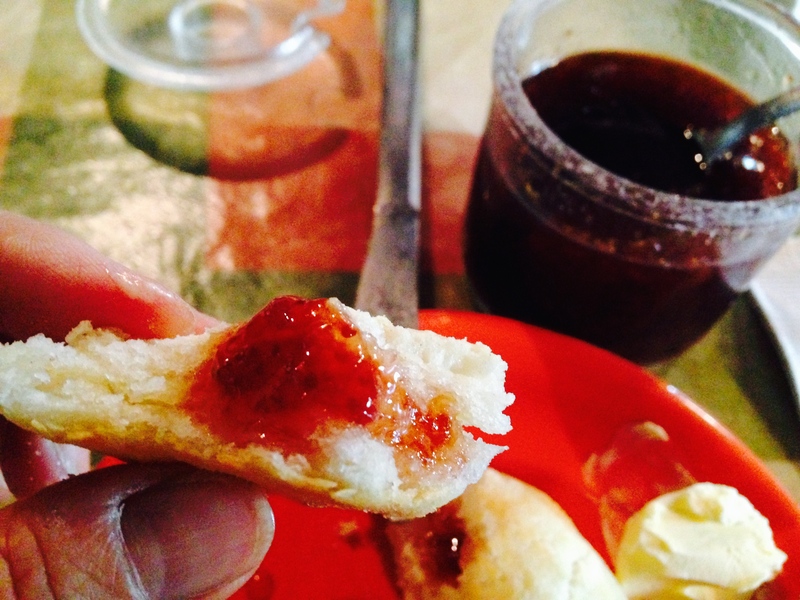 And homemade jam for biscuits. What I love about the biscuits is their saltiness. Yep. They got a saltiness. Which makes the jam you put on them *POP* with yum-ful taste. Scrambled eggs are rich. Almost creamy. My plate of breakfast arrived from Central Casting. A movie star. 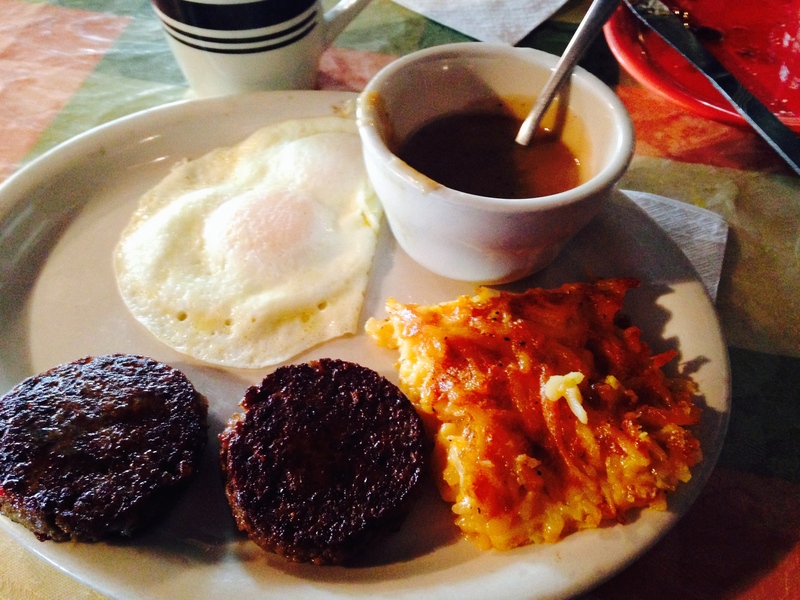 Duane’s eggs over easy with sawmill gravy and sausage patties beamed happily… congratulating him for requesting this perfect combo. The Beacon Light Tea Room started out in 1936 across the street from where a lighthouse stood to guide prop planes around the area. 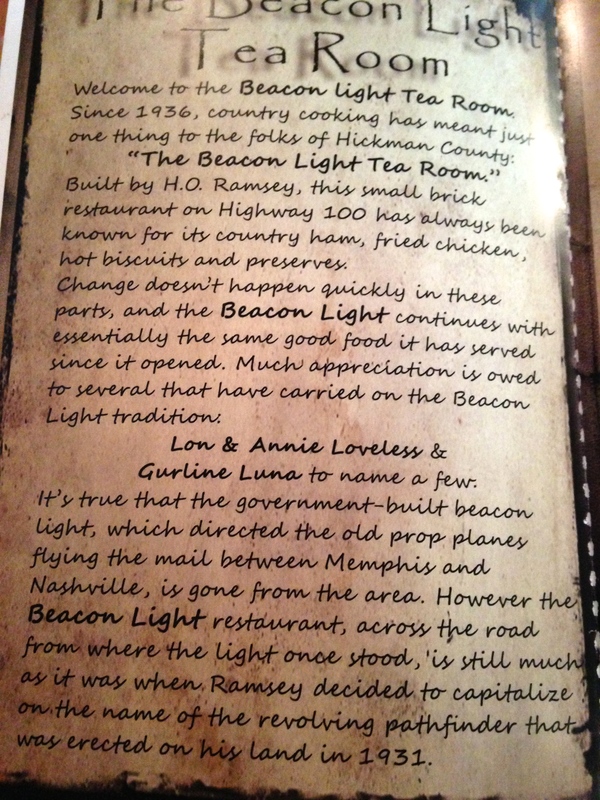 The Beacon thanks the Loveless for following in their footsteps and keeping up the country cooking tradition. The Beacon Light Tea Room is the smaller, less Disney version of the Loveless. It’s sincerely un-fancy; authentically homegrown. And, for us, a perfect destination when the wheels of the car need to roll around new territory. And when our brains need to be swept of cobwebs. And when our palates are longing for straightforward delicious.